It’s a dreary day in Chicago so I wanted to bring some sunshine in with this picture taken mid-hike from Deià to Port de Soller in Mallorca, Spain. It’s a lovely 2.5 to 3 hour hike along paths dating back several centuries that wind through Mallorca’s back yards filled with olives trees. You might run into a donkey here and there as well. 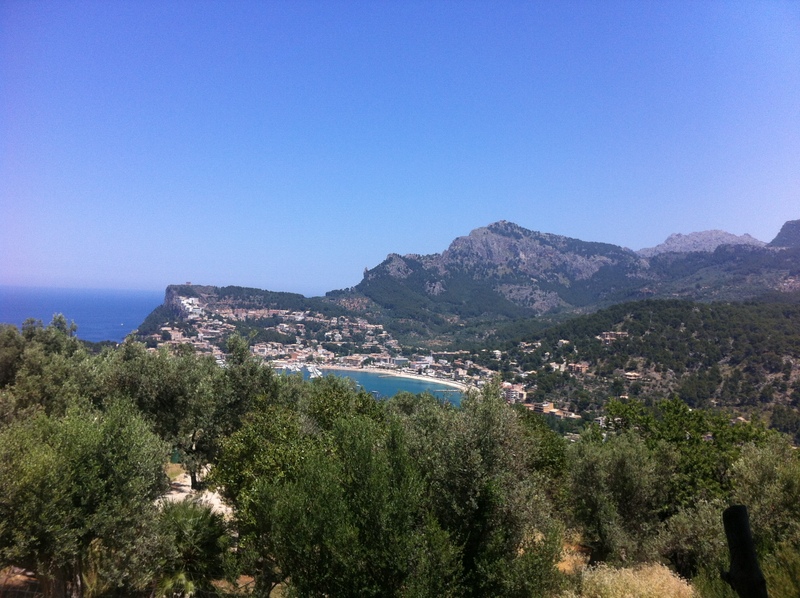 Alicia, I came across your blog while looking in to things to do on Mallorca. Your pictures are lovely and the description and pictures of the restaurant Xelini have made me decide to do the walk from Port Soller to Deia, eat at Xelini’s and then perhaps taxi back to Port Soller! I am from Portland, Oregon but have been living in Valencia, Spain since September…for a year away. When you get back to Spain, a trip to Valencia is well worth it. Thank you for your photos and details.